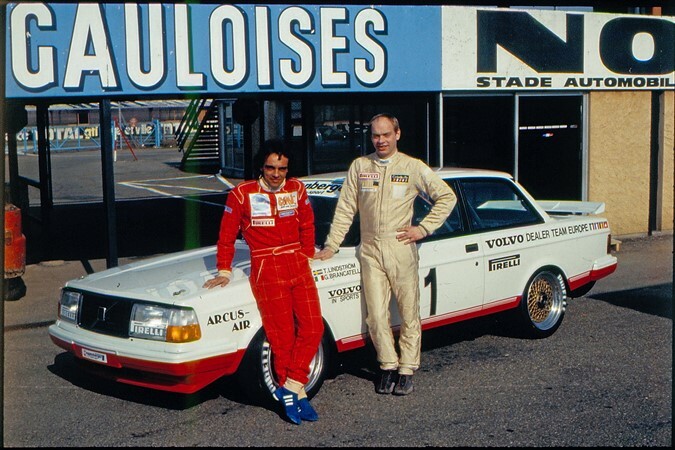 1985 was a golden year for Volvo in motor sport. 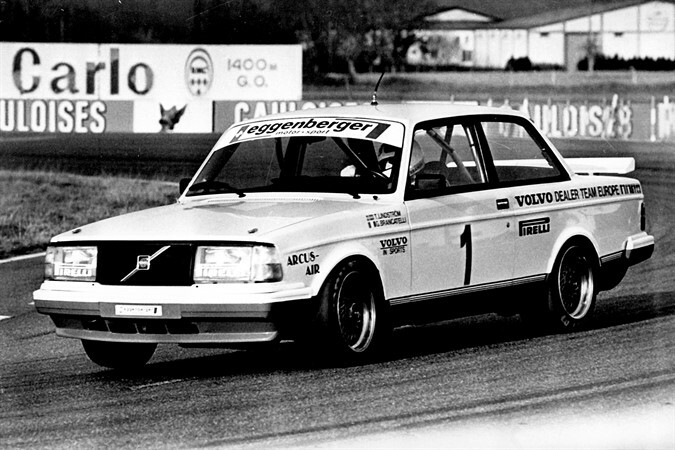 “The flying brick” - the Volvo 240 Turbo - won the European Touring Car Championship (ETC) and the German equivalent, the Deutsche Touringwagen Meisterschaft (DTM). The interest in Volvo’s Group A story in the 1980s has grown ahead of the 30th anniversary of the title victories in 1985. This includes celebrations that took place at the world’s biggest Volvo gathering - VROM - in Gothenburg in August.